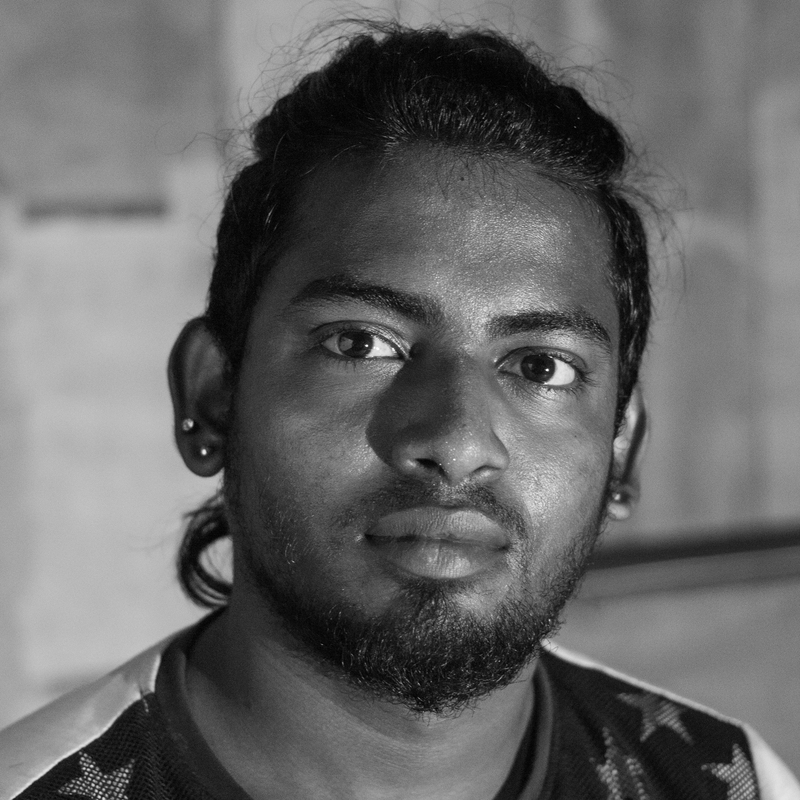 David Salamon, being exposed to folk music, opparis ​- a folk song of lament, street performances from a young age, he has performed as a Gaana singer for eight years after completing his high school in various venues like streets, temple festivals and death rituals. His Gaana songs have been about love, caste system, death, characterized by lively percussion and fast paced melodies in triple pulse beats. He is also trained in mridangam from Kattabommalattam (puppet dance form) artist Periasamy from Salem. 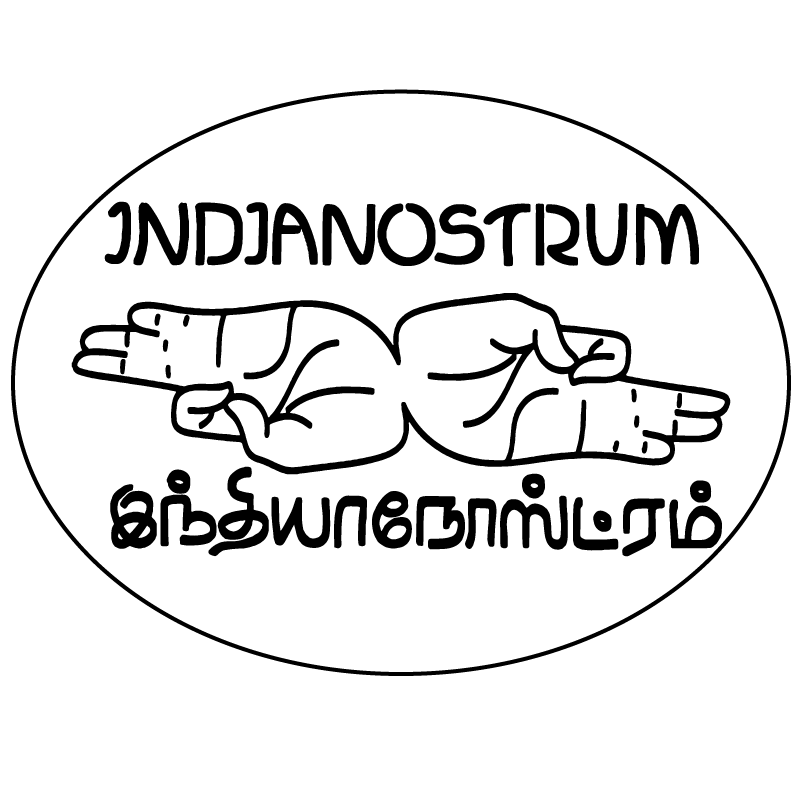 He is currently working as an actor and musician with the Indianostrum Théâtre, Pondicherry.